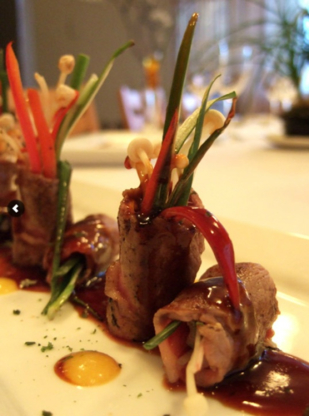 Come taste a delicious creation at Inatei Japanese Cuisine. They are open late all week. You can get there by car. 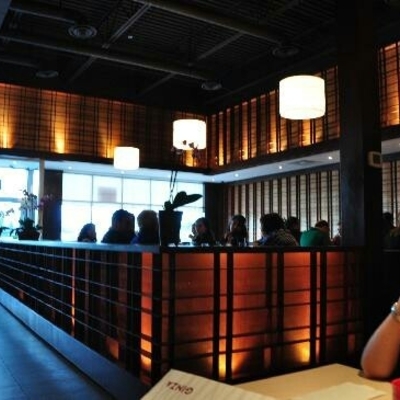 Come enjoy a delectable meal at Sushi Kiku. They are open nightly all week. You can get there by car. 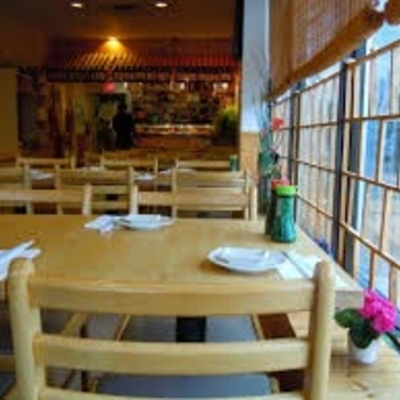 They are situated in a location packed with restaurants. 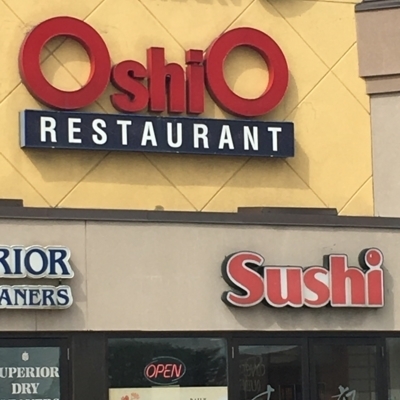 Yellowtail Japanese Cuisine welcomes you to their establishment. They are open nightly all week. You can get there by car. 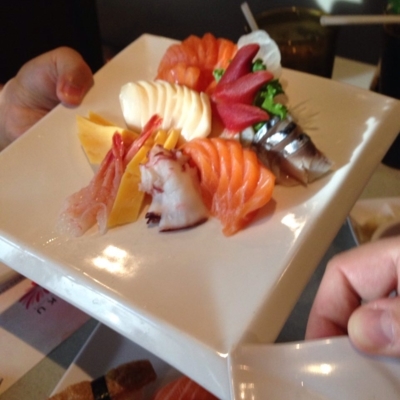 Come taste a yummy creation at Mi -Ne Japanese Restaurant. They are open after-hours all week. You can get there by car. 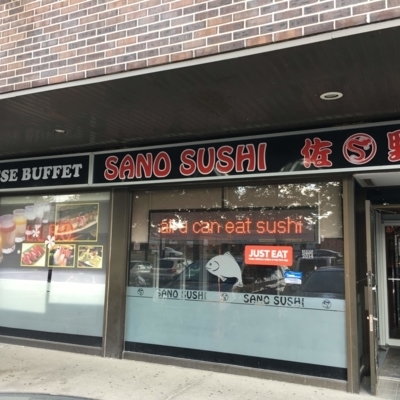 Sano Sushi Restaurant invites you to their establishment. They are open after-hours all week and are accessible by car. They are found in a location characterized with parks. 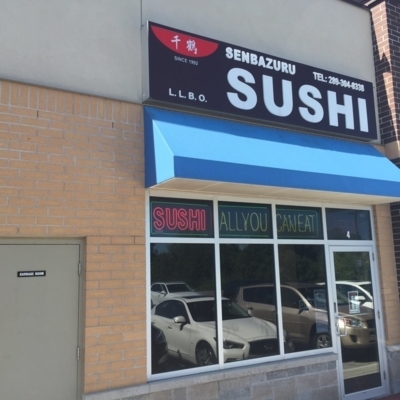 Syogun Sushi Bar in Markham delivers exquisite Japanese cuisine & Sushi. 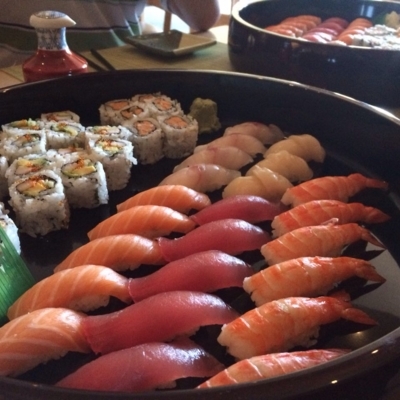 From Teriyaki to tempura to sashimi and more. 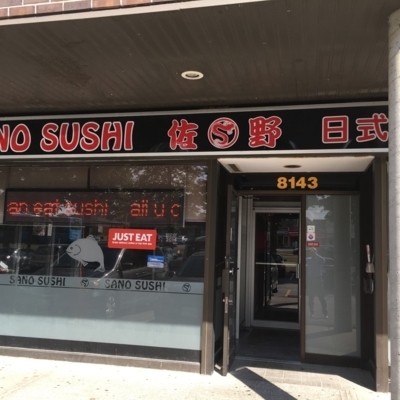 Gal's Sushi Japanese Restautant invites you to their restaurant. They are open late all week and are reachable by car. They are positioned in an area packed with parks. 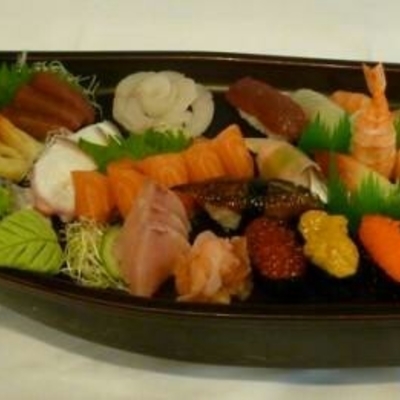 Ariake Japanese Restaurant invites you to their dining room. They are open nightly all week and are reachable by car. They are established in a location characterized with parks. Ginza Sushi Restaurant welcomes you to their establishment. They are open nightly all week and are easily accessible by public transit.